At PlumbersStock, we don't just offer plumbing parts; we have products for a variety of applications. 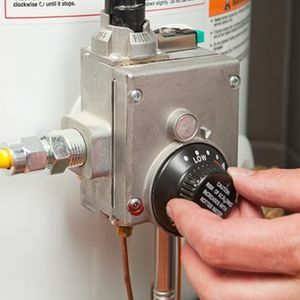 Whether you need a new toilet flapper or a pilot light for your water heater, PlumbersStock has all the discount parts you need for plumbing, HVAC, and sprinkler supply, as well as the tools required to get the job done. As mentioned, we carry the household names you have come to know and trust, like Delta, GROHE, American Standard, TOTO, and more. 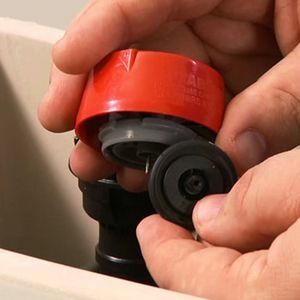 The fact that so many reputable manufactures have contracted with us, says something about our reputation in the marketplace for plumbing parts. Most of these companies have spent decades building their brand and their credibility by delivering great household and commercial products that are built to last. 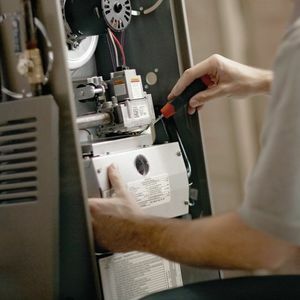 When you need reliable heating and cooling at an affordable price, PlumbersStock carries the name brands you know and trust, like Luxpro, Monessen, Ducane, DuraVent, and more! 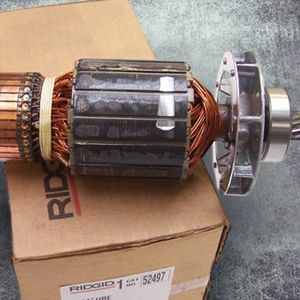 In the cold winter months or the blazing summer, you don't want to be left high and dry with a system built with cheap parts. We have all the quality components you need at prices you can afford. For irrigation you don't want to spend an arm and a leg, but if you go cheap you're going to end up spending more in the long run. PlumbersStock offers the best of both worlds with discount parts from quality manufacturers like Rain Bird, Toro, Irritrol, Orbit, and more. Your lawn is important to you, and you don't want the headache of a system that cannot operate properly or is subject to failure. Configure the ultimate setup with wholesale parts right here. When you need a job done right, you need the right tools. Whether you are looking for discount hand tool or power tool parts, PlumbersStock carries everything for manufacturers like Milwaukee, Ridgid, Reed, Greenlee, and more. Save on parts that will keep your tools running for years to come. 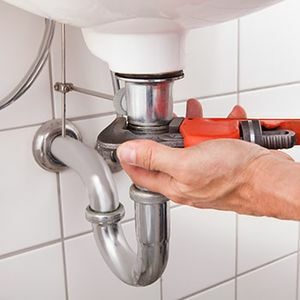 Whether you are handy do-it-yourself type, or need help with the most basic project, PlumbersStock can help you find the best plumbing part. If you are a novice, this site can serve as a great resource in giving you the information you need to understand what you are purchasing. If you cannot find the part or information you need, feel free to contact our customer service team for help. It does not matter what part you need, we have you covered. 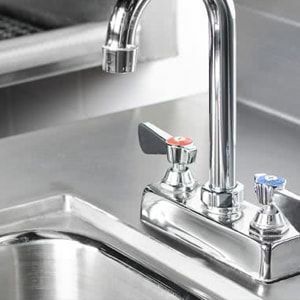 With hundreds of thousands of products, we have everything you require to complete your kitchen, bathroom, or plumbing system. 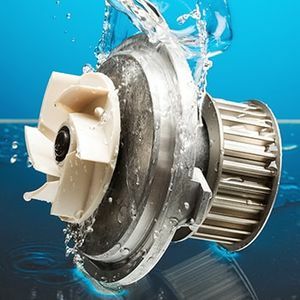 We have commercial parts for various applications. This includes automatic faucets, toilet sensors, soap dispensers, and more. Many builders come to us because we understand what the industry whether it is residential or commercial application. 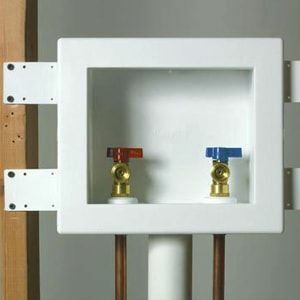 Our knowledge and experience is part of what makes us the best choice for plumbing parts online. Commercial buildings have higher standards to meet code, so we have a large selection of ADA approved toilets at huge discounts. Grab bars, and everything else you need for commercial installations can be found here. 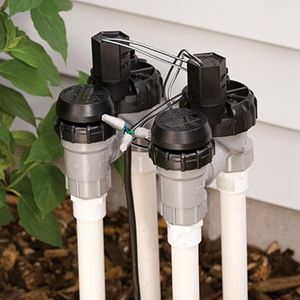 From fire hydrants to water meters, we have the plumbing parts cities need to supply their town with the precious water necessary for comfortable living. With quality parts from trusted manufacturers, you can buy your supplies in bulk and save even more on shipping. Moreover, speaking of hard to find plumbing parts, fire hydrants for sale online are very difficult to locate. 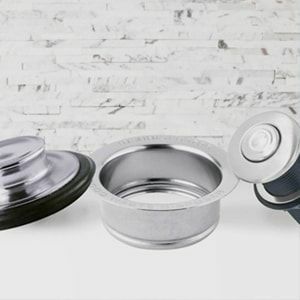 Whether you need tracer wire or industrial strength fittings, PlumbersStock has the wholesale prices that will help keep your budget down, while maintaining a top-notch city water system. 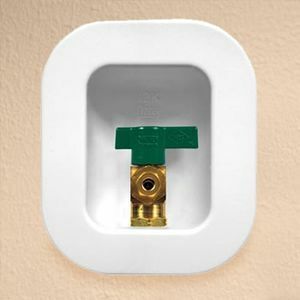 With the lowest prices on the web, the best selection of products, great customer service, learning resources, and fast shipping, PlumbersStock.com has everything you want and need in an online plumbing store. 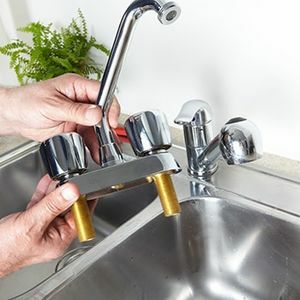 For increased convenience, you can use the filters on each category page to refine product results that match the plumbing part you need for your home improvement project.